Bernard Kerr stood on his first UCI World Cup podium at Leogang this year but then sat out half the season with a shoulder injury. Even with the time off the bike, he came back fitter and faster. 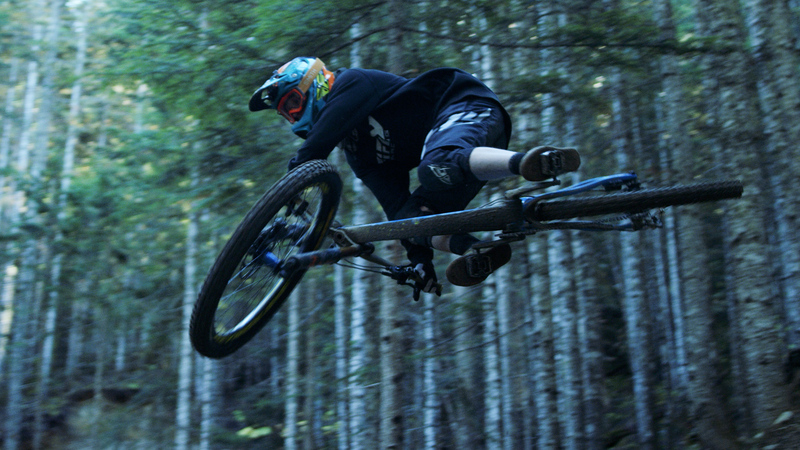 And, hit Whistler on Closing Day just to make another edit. It’s awesome. I had my share of good rides this season but did wish I could get another run in….